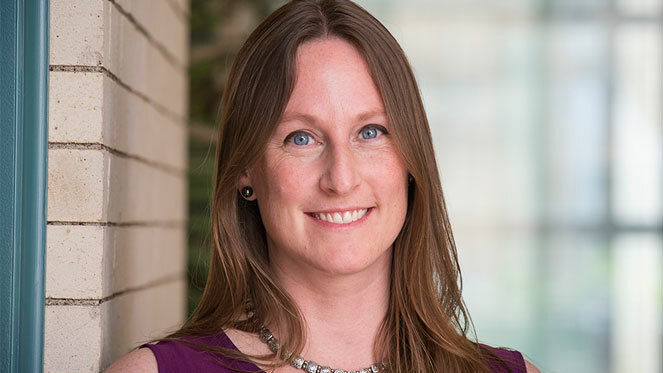 Lauren Herckis is an anthropologist at Carnegie Mellon University who specializes in faculty culture and the use of technology in higher education. Her field research applies anthropological and archaeological methods and theory to analyze human engagement with the material world. Dr. Herckis is interested in implementation science, human diversity (especially in urban contexts), the pedagogical training of future faculty, the politics of praxis in fieldwork, chaîne opératoire, and political economy in urban growth. Her research in Latin America interrogates assumptions about cultural heterogeneity in the context of long-term urban growth, and highlights the ways that social networks dynamically impact technical choices and the development of informal economies. Under the aegis of Carnegie Mellon's Simon Initiative, Dr. Herckis' current projects explore the intersection of campus culture, technological change, and effective teaching at the college level. Her research informs policymaking, shapes the development of learning technologies, and illuminates aspects of organizational culture and policy which affect teaching practice.